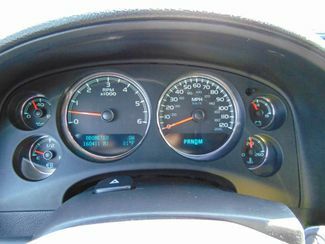 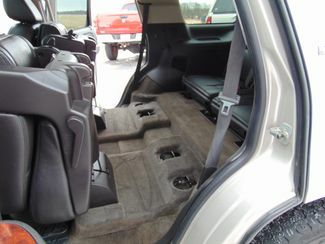 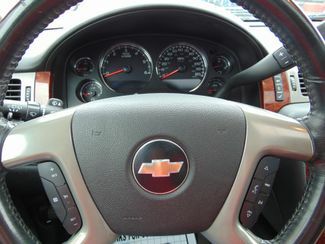 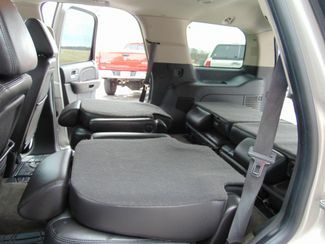 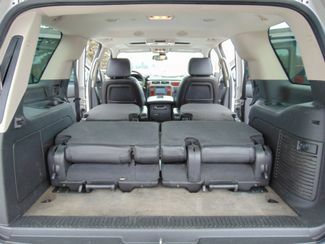 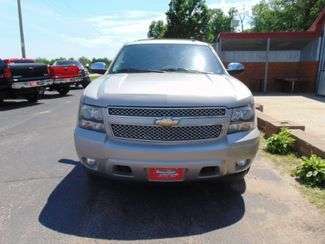 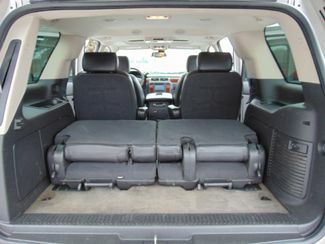 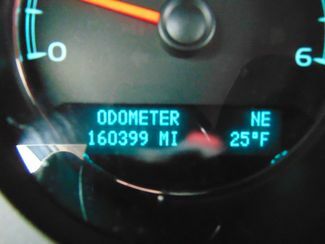 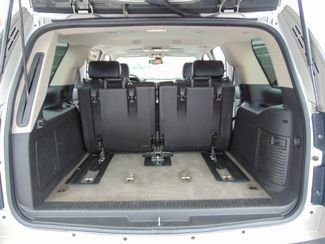 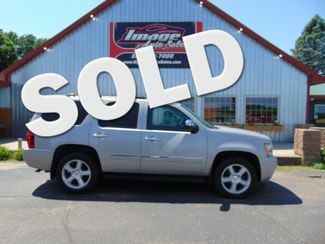 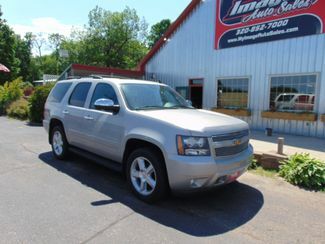 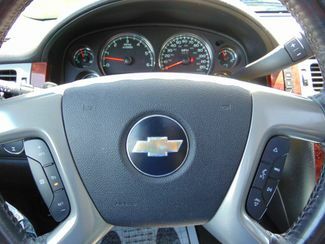 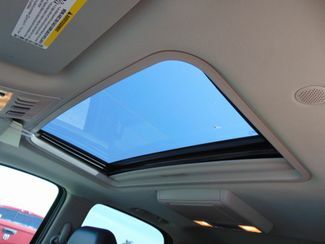 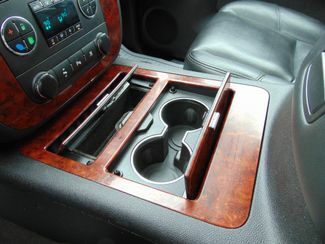 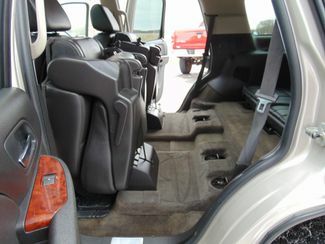 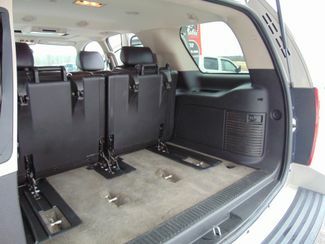 Check out this incredibly loaded Chevrolet Tahoe LTZ! 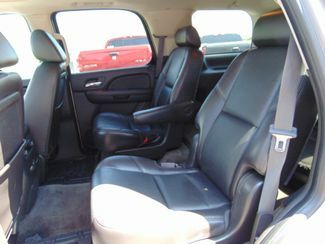 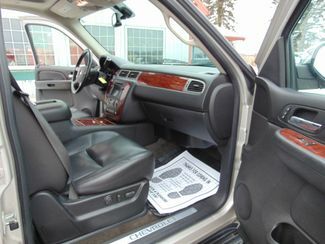 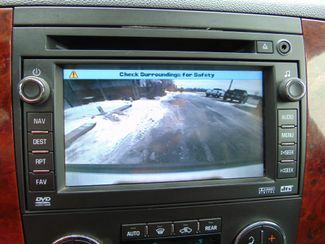 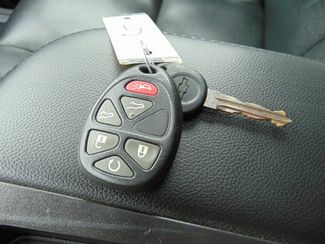 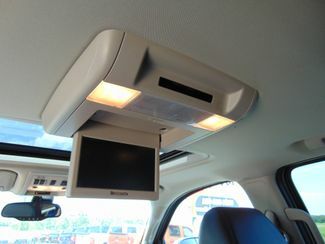 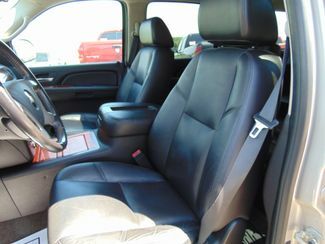 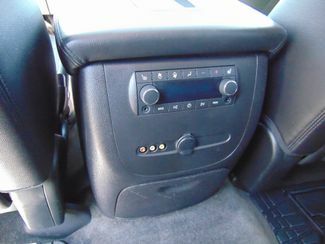 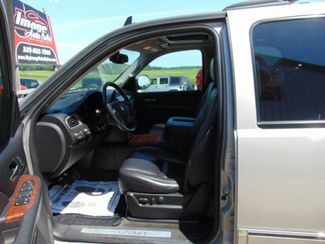 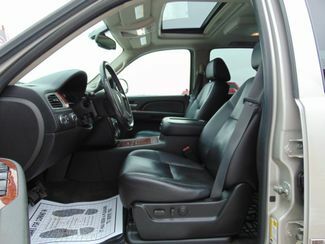 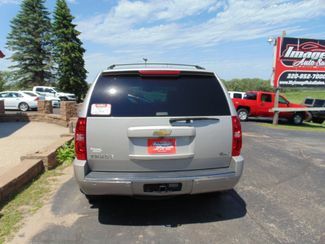 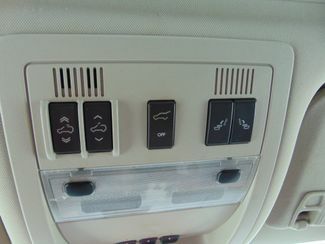 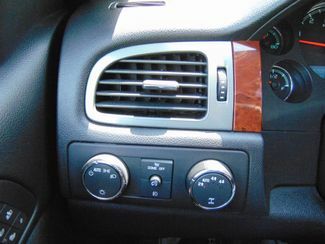 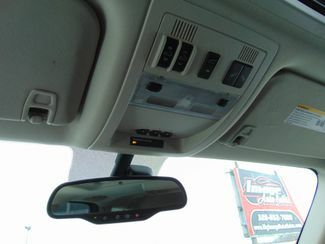 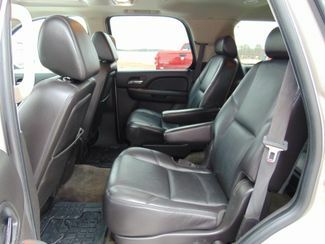 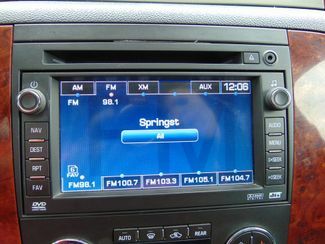 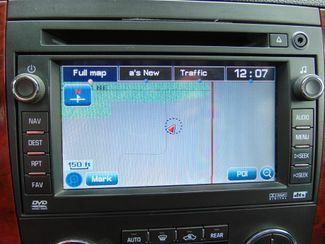 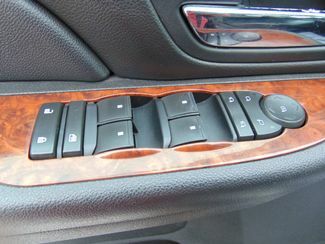 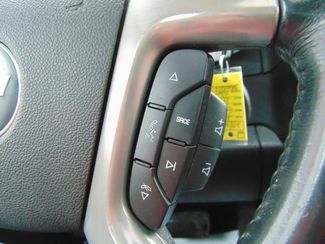 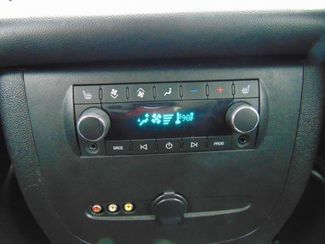 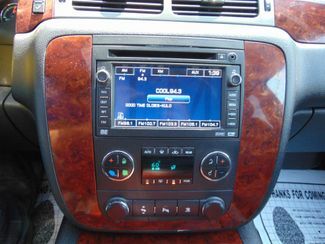 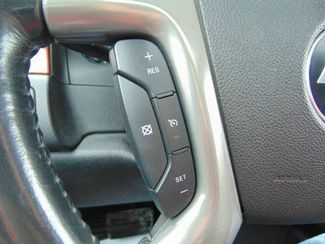 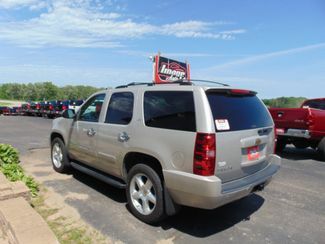 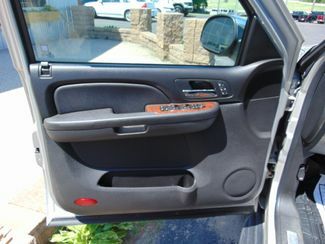 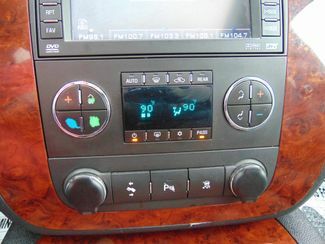 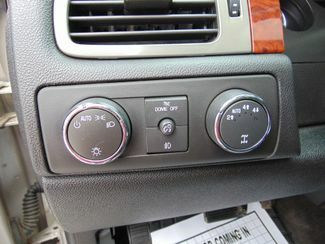 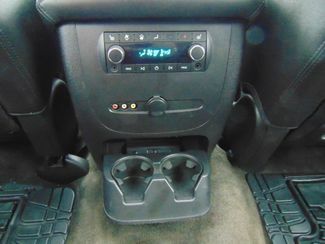 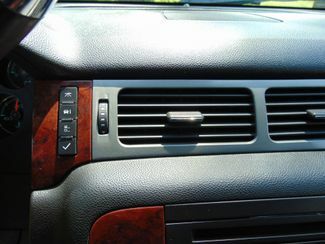 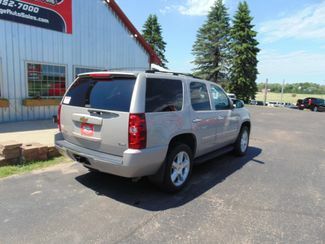 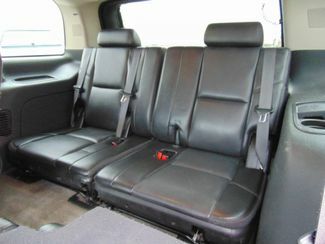 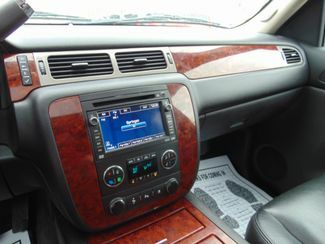 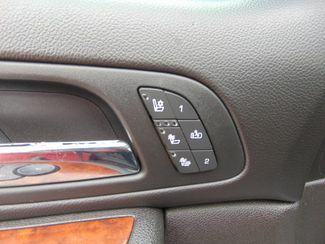 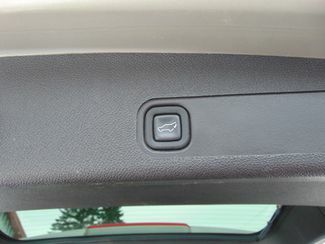 Loaded with power windows, locks, mirrors, heated and cooled front seats, leather seating throughout, quad 2nd row seats with power fold, third row bench seat with flip up additional storage capabilities, AM/FM CD player with auxiliary input, steering wheel mounted audio controls, rear seat overhead DVD player, cruise and 3 zone climate controls, keyless entry with factory installed auto start, back up camera, in dash navigation, moon roof, the very dependable 5.3 liter V8, automatic transmission, shift on the 4 wheel drive, towing package and more. 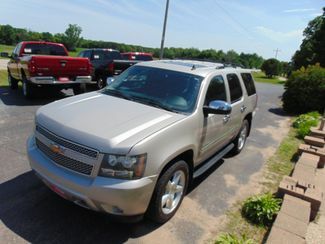 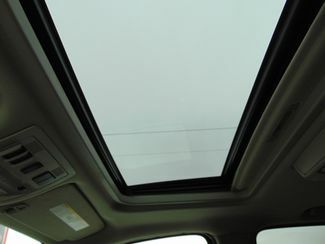 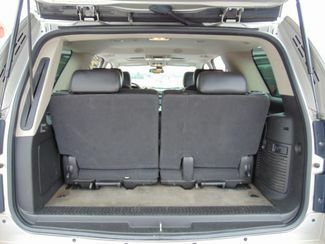 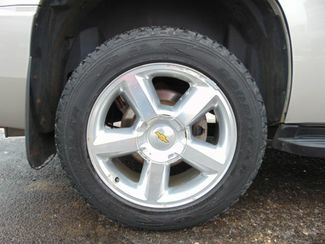 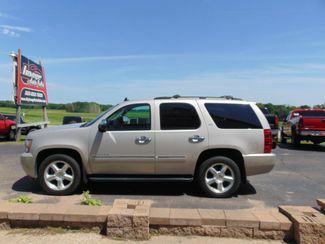 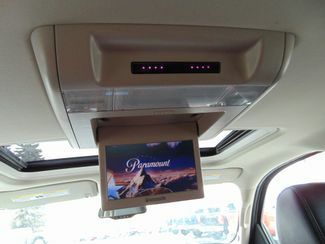 Professionally serviced and detailed this awesome SUV is ready to go!